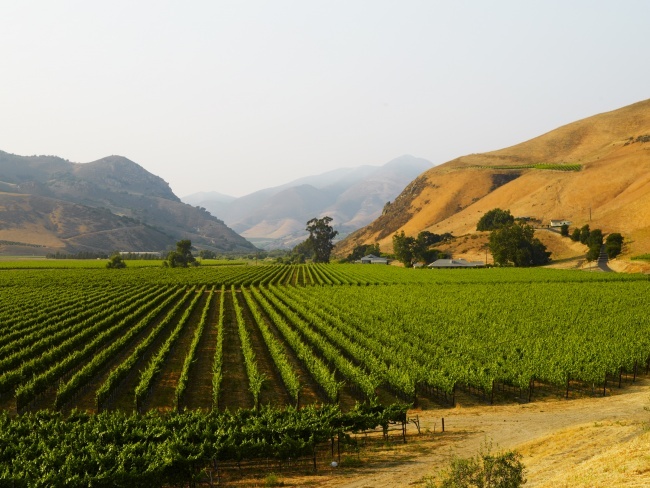 Bien Nacido & Solomon Hills Estates are one of the most well known, most reputable sources of grapes in Santa Maria, within Santa Barbara County. 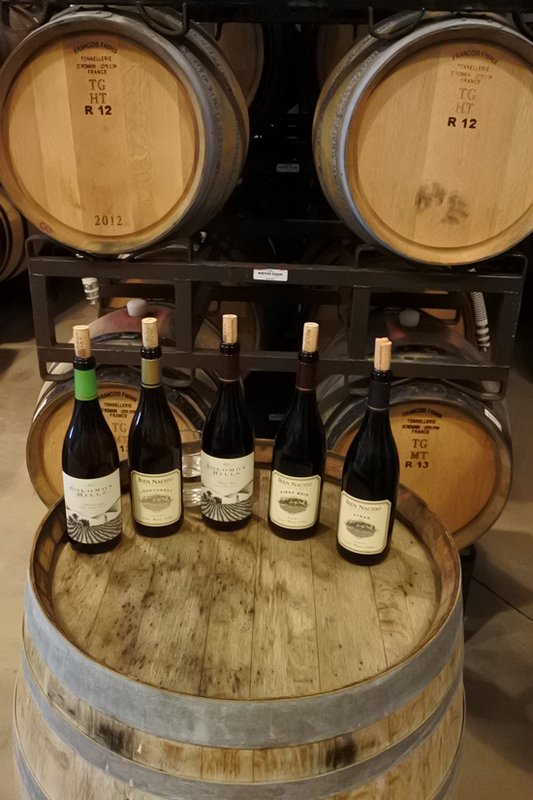 Bien Nacido Vineyards was the first Winery I ever visited in Santa Maria, talk about starting with the best. 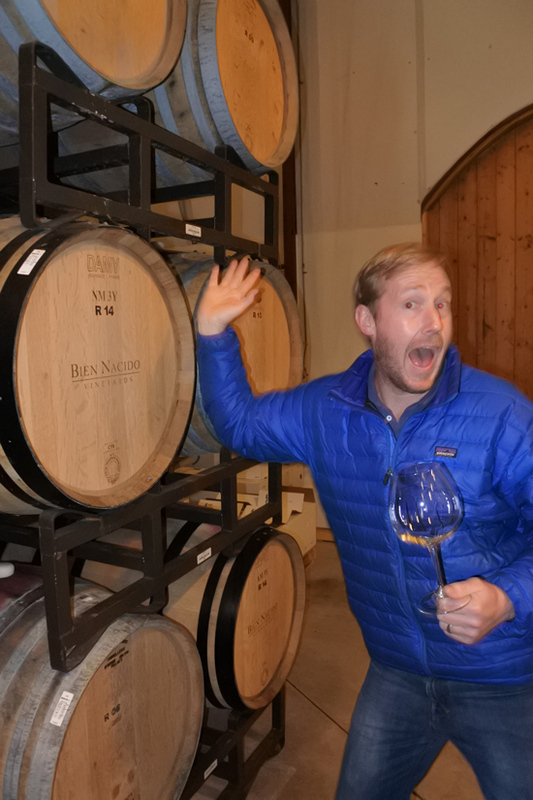 My Wine Teacher and friend Fred Swan coordinated the visit with Bien Nacido’s winemaker Trey Fletcher. I quickly learned that in addition to making their own wines, The Bien Nacido label, Bien Nacido Vineyard also sources grapes to most of the top wineries in the region. 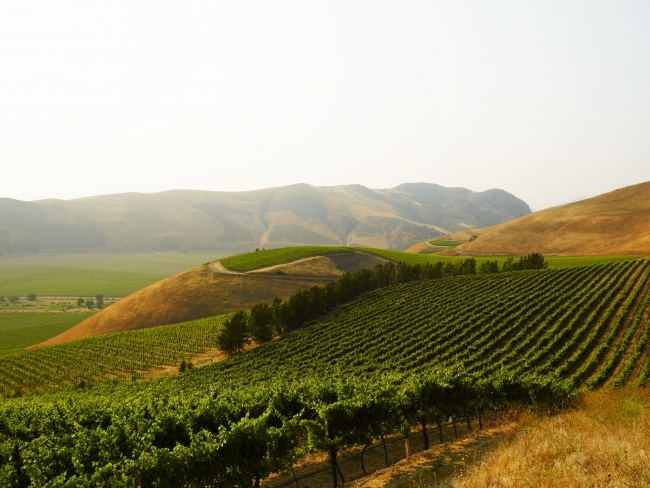 See the list here and I bet you’ll recognize some of your favorite wineries. 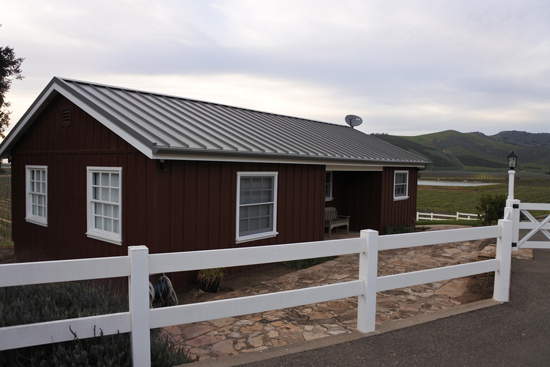 4705 Santa Maria Mesa Rd, Santa Maria, CA 93454. 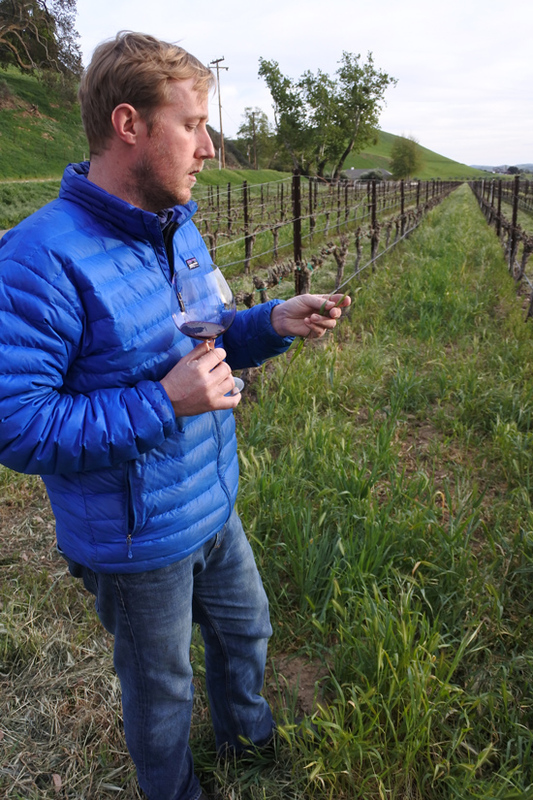 Winemaker Trey Fletcher walking the vineyards with us explaing the various organic and biodynamic farming done throughout the vineyard. They really are extremely boutique in the sense that they farm various ways based on who is sourcing the grapes or whether they’re for their own label. 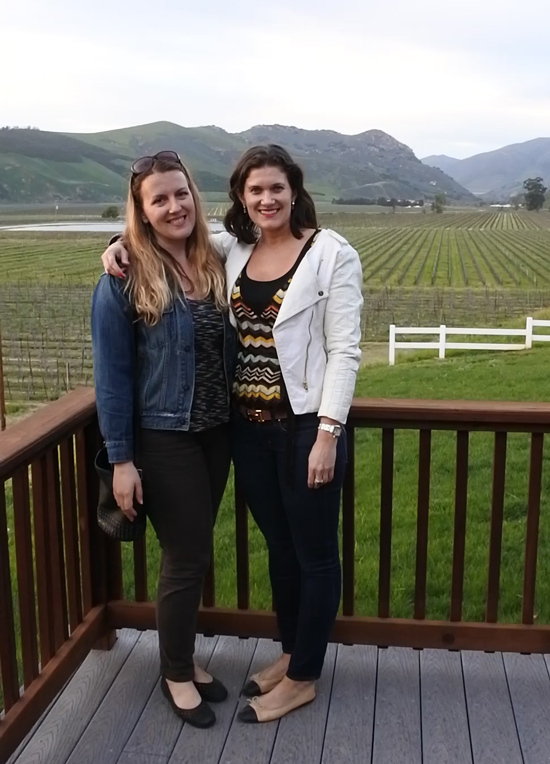 Me and my friend Jessica also in the Wine Industry and in my wine tasting group. The charming guest house on the Vineyard where we stayed. Talk about the most beautiful location ever! Having some fun as we wrap up the tasting. Trey is one of the funniest coolest winemakers I’ve ever met. Not only does he make incredible wine he’s a genuinely nice, cool guy which makes it that much more fun to spend time enjoying his incredible wine with him! A huge thank you to Trey and the Bien Nacido team for hosting me for this amazing visit. 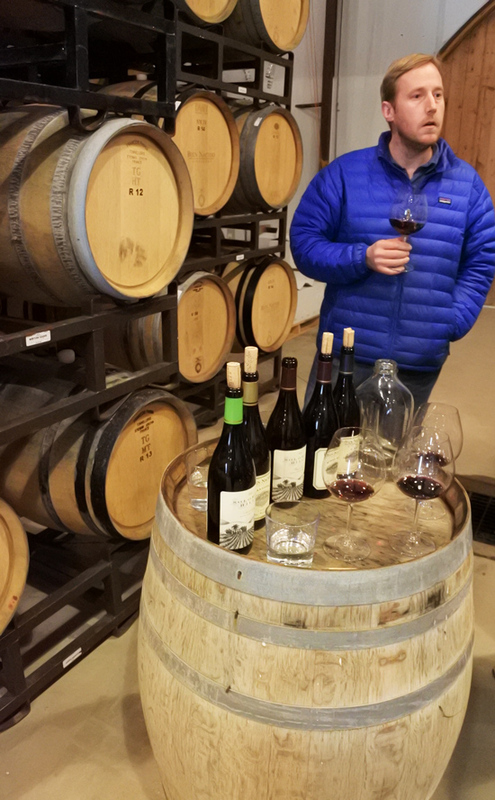 What a treat spending time touring the vineyard with Trey and tasting your incredible wines. Thanks again for everything!